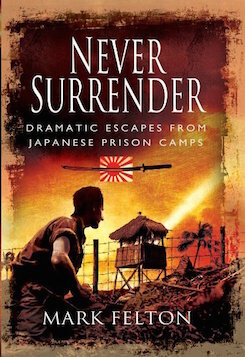 While there have been many fine books covering escapes from German POW camps (The Wooden Horse, Great Escape, Colditz etc), the exploits of those POWs in Japanese captivity have been strangely neglected - until now. Of the tens of thousands of Allied personnel captured by the victorious Japanese during late 1941 and early 1942 only a small number of brave souls attempted to escape to freedom rather than suffer brutality, starvation and very possibly death as POWs. Escapers faced challenges far more daunting than those in German hands. They were Westerners in an alien, hostile land; the terrain and climate were extreme; disease was rife; their physical condition was weak; there was every chance of starvation and betrayal and, if captured, execution was a near certainty and the harshest punishment inevitable. 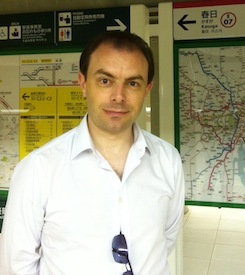 The author draws on escape attempts from Hong Kong, Thailand, the Philippines, Borneo, China by officers and men of the British, Commonwealth and US armed forces. Few ended in freedom but all are examples of outstanding, desperate courage. This is an inspiring and uplifting book that demonstrates the best and worst of human spirit.